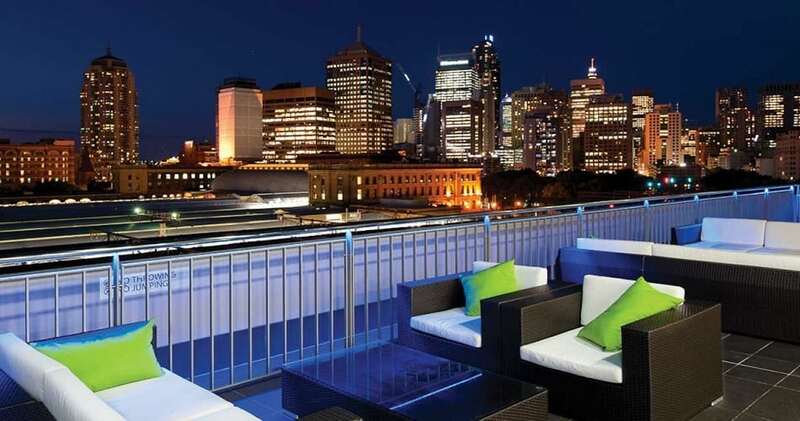 Perfect for visit Sydney, the Bounce offers exclusive accommodation for backpackers and travelers with a limited budget. Strategically located in front of the central station. There is air conditioning in each room, high-speed Wi-Fi.